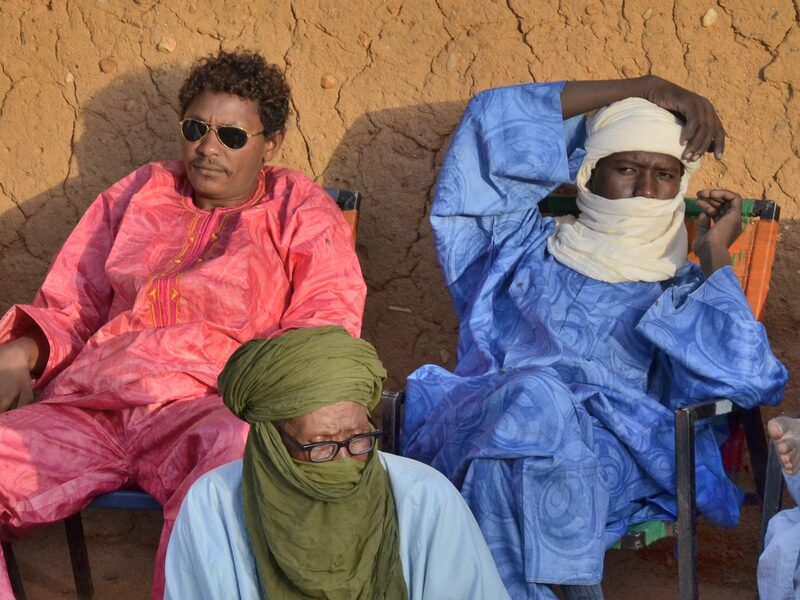 The Tuareg are the best known inhabitants of the Sahara; desert people where the men wear the veil, not the women. Among Westerners their mystique engenders a romantic allure, but in Mali, Niger, Libya, Burkina Faso and Algeria – the five countries which encompass their homeland – they are often regarded with hostility and contempt, especially since some forged links with al Qaida or ISIS. Why do African and Western views diverge so widely? After 30 years traveling among the Tuareg, Gerbert van der Aa set about answering this question. In Search of the Tuareg is available as paperback and e-book. Here you can read the first ten pages. Send a message to order or have a look at Amazon. Gerbert van der Aa (1968) is a Dutch historian and journalist, specializing in North and West Africa. He works freelance for several newspapers, magazines and TV channels, and published four books: on Libya, Nigeria, Sudan and the Tuareg. Van der Aa was twice nominated for the Bob den Uyl Prize, a Dutch award for travel writing. While on one of his first trips across the Sahara, he was robbed and kidnapped by Tuareg rebels, it did not keep him from returning to the world’s largest desert. In Search of the Tuareg is his first book in English.